As parents, we want the best for our children. We want to show them our love, that we are interested in them and what they are living, but we mostly want them to know that we will always be there for them. Basically, we only want their well-being and to help them make their way in life. That said, these desires for our children sometimes cause certain parents, who are very, if not overly well-intentioned, to adopt attitudes and behaviours which deviate from the target objective and which unfortunately cause problems which can get worse and/or degenerate. In these cases, it is the children who suffer the consequences. That is why we are exposing to you today the top five attitudes or behaviours that a number of parents, often well-intentioned, unconsciously adopt. These attitudes are often the basis of frustration for many young people. Coaches are also confronted with these attitudes and they don’t always know how to react. 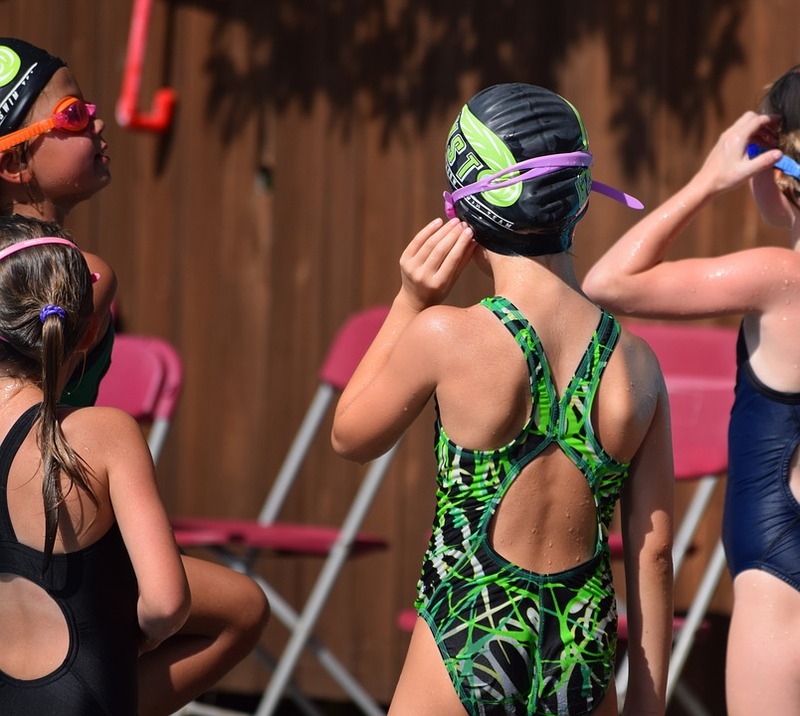 Out of fear of offending the parent or creating a conflict, it is sometimes hard for the coach to find the right words to provide constructive criticism… even more so if the parent is not very open to a little introspection. What’s wrong with strongly encouraging your child or your child’s team you ask? Absolutely nothing if the parents effectively play their role as fan #1 for their child by encouraging him/her to perform, to improve, to persevere and by pointing when they do well. The problem arises when this enthusiasm is poorly channeled or when the parent loses control. For example, a parent who is too worked up when a competition approaches could, without wanting to, put additional pressure on their child, who certainly doesn’t need it. Another example: a very enthusiastic parent who yells and encourages their child or the team when they do well, but remains silent and aloof when things are not going as well. Definitely not the best message. It’s as if your misplaced enthusiasm confirms your criticism of the opponent or officials. Of course, as parents, we try to convey our knowledge, values and passions to our children. That is all healthy and natural and even better if your child ends up developing the same passions. However, it is unrealistic to think that, if you initiate your child very young in the sport you are passionate about and you encourage him or her enough, that your child will inevitably become passionate for this sport – your sport – and that he/she will become an elite athlete or – better yet – will practice this sport for the rest of their life. Also, you must not presume that because you were an elite or professional athlete that your child will follow the same path simply because you want and expect it. At the same time, it’s not because you harbour regrets about having abandoned the sport or fulfilling your dream of becoming a professional athlete that you should put added pressure on your child so that he or she avoids making the same “mistakes” as you. Your children are building their life and even though they are still too young to make a number of major decisions, you can still let them decide if they like a sports activity or not or if they want to invest time and energy to reach the elite level. Sometimes, if not often, registering your children in a sports club requires parents to make a certain sacrifice. 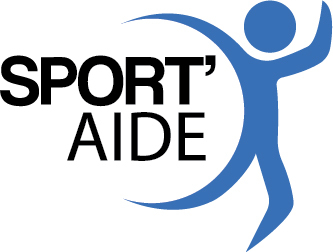 Of course, there are the registration fees, equipment and transportation costs… along with the countless hours spent on the road or in the stands encouraging your children so that they reach their full potential in their sports activity. It can sometimes lead to parents getting angry or losing patience with their children who – according to the parents – are dragging their feet on the field or are reluctant to go to practice. This type of situation where the parents are not shy about reminding – or in some cases – hammering into their children the sacrifices they must make as parents so that the child can practice his or her sport, results in the children not saying what they are experiencing or actually think about their sport. The children therefore stick with the sport, even though they have lost interest, because of the feeling of guilt they have thinking about your “sacrifices,” which they believe they do not deserve. A cliché yes, but still true: the desire to win. Yes, it is normal to celebrate the achievements and victories of your children and their team. However, even today and possibly even more than before unfortunately, too much emphasis is placed on winning and medals. This phenomenon is often translated by trivial behaviours or trite comments. For example, have you ever realized that the first thing you likely ask your child when they get home from a match or a competition is “Did you win?” Maybe there are other open-ended questions you can ask that would pave the way to a broader discussion: “So how did your competition go? Did you have fun?” Simple examples to remind you that winning is far down on the list of reasons why young people practice and will continue to practice sports throughout their life. All of that to say that too many parents end up forgetting the original goal behind having children practice sports. They do it for fun! Parents should keep in mind that practicing a sport is beneficial for all of the positive effects it has: growth, development, conveying values and life lessons. It’s not because a child appears to have better than average skills for a sport that the initial goal should change. Don’t forget that the very great majority of young people who practice a sport will not make a professional career out of it. In short, if your child performs well in a sport and has a good amateur career, it’s great for their self-esteem. However, you should be careful and make sure that, first and foremost, they enjoy practicing it. That’s it! On that note, continue to encourage and support your children in their sport, since you are offering them a very great gift, for which they will be grateful for a very long time. Just make sure you to keep an ear out for your children. […] certain parents, who are very, if not overly well-intentioned, […] adopt attitudes and behaviours which deviate from the target objective and which unfortunately cause problems which can get worse and/or degenerate. In these cases, it is the children who suffer the consequences. You have witnessed or heard of a situation involving a minor? A loved one is having suicidal thoughts – What do you say and do?